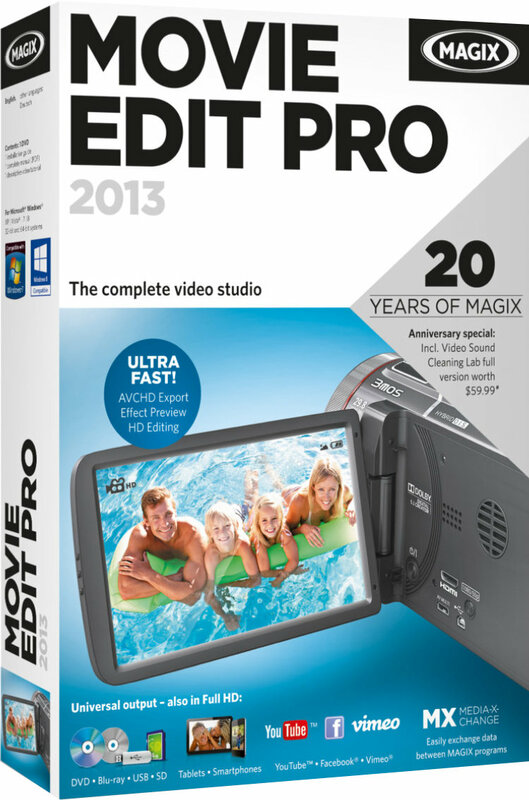 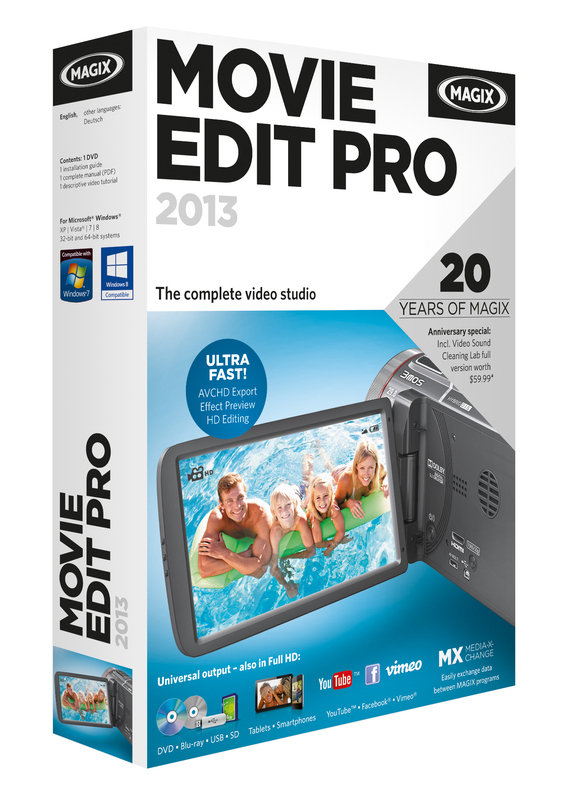 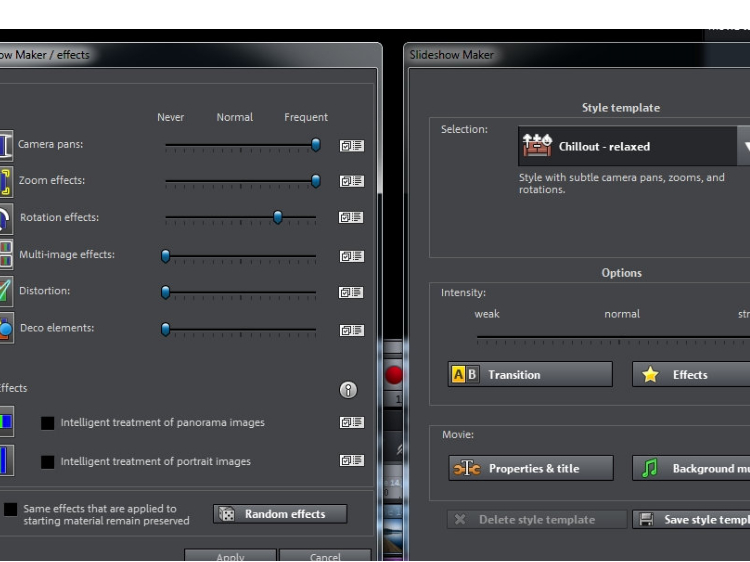 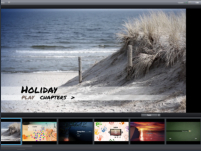 Movie Edit Pro 2013 The Complete Video Studio. 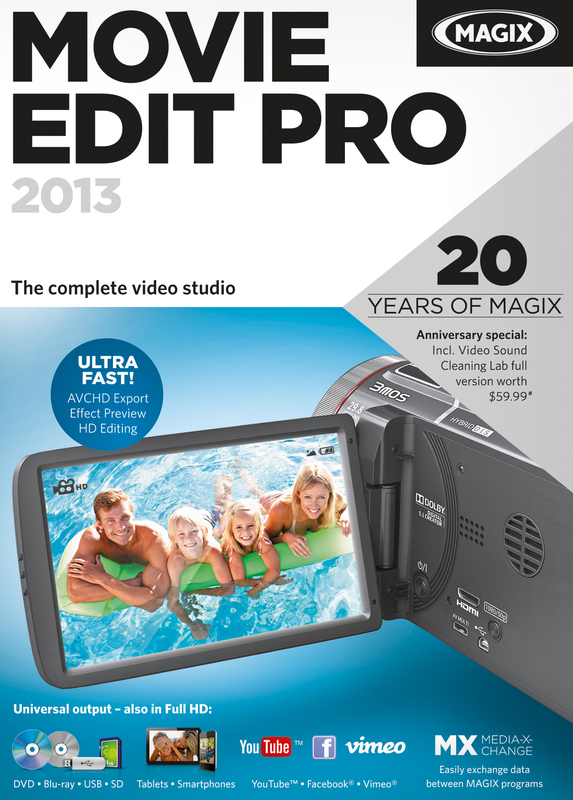 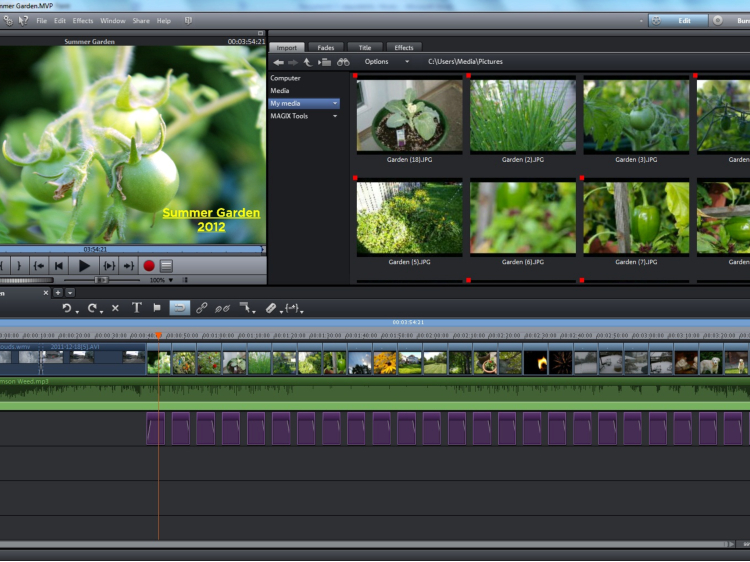 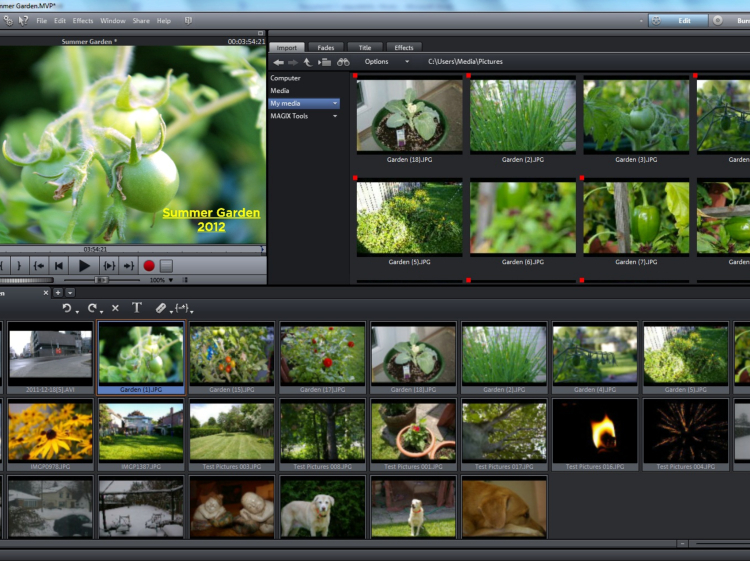 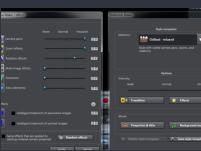 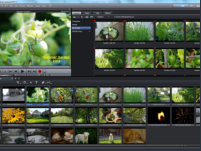 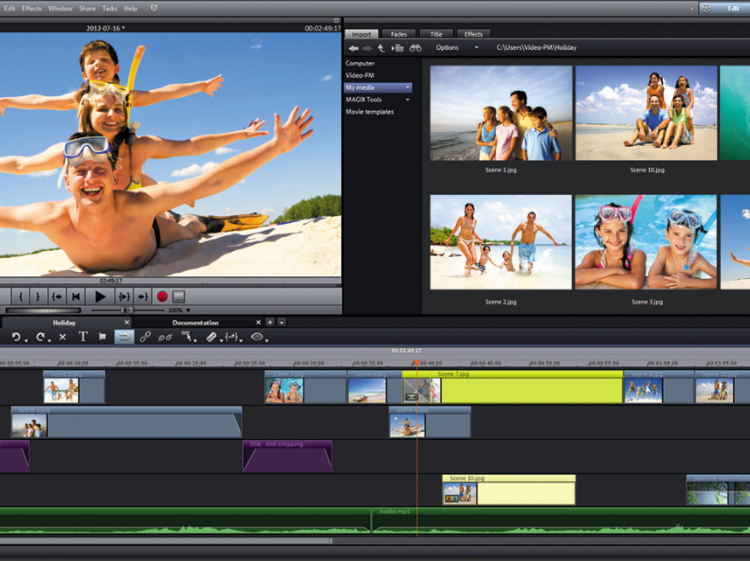 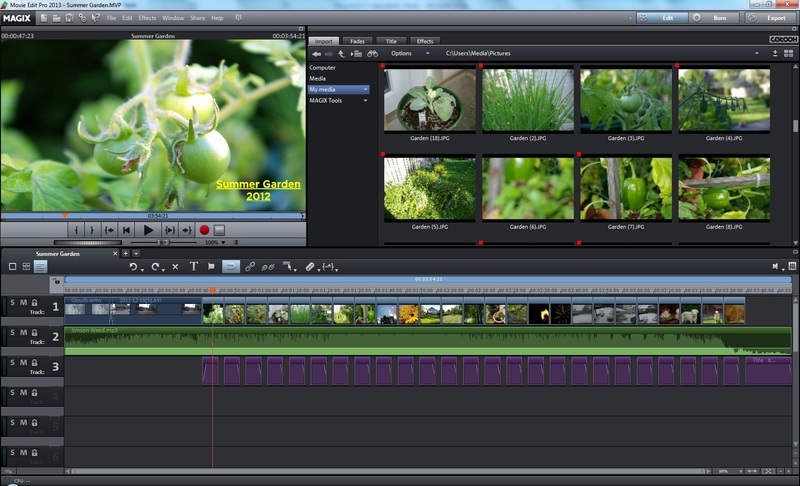 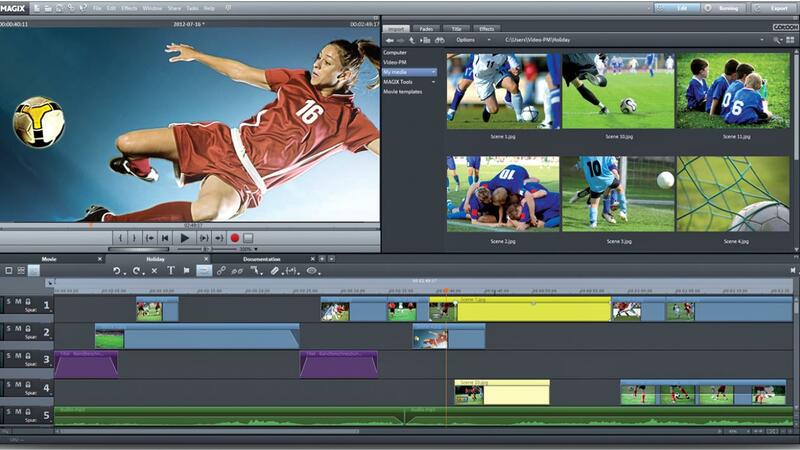 Reviewers Guide This guide will explain the very basic functions of MAGIX Movie Edit Pro 2013 with a step-by-step introduction. 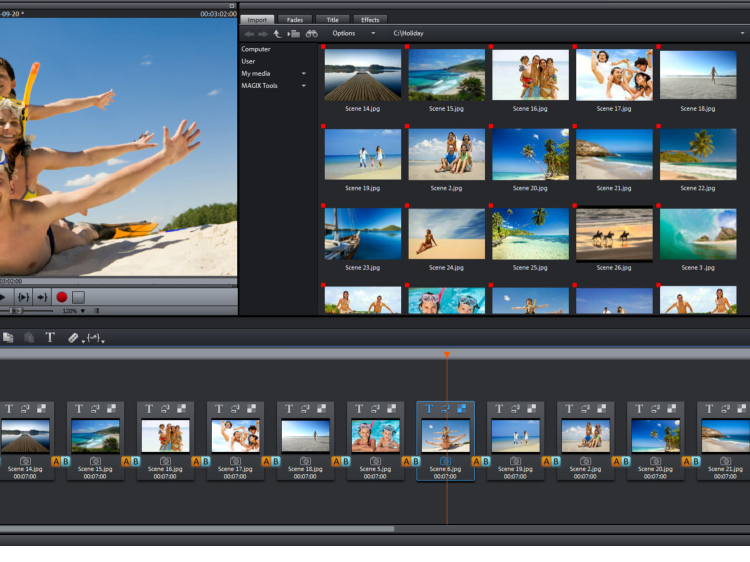 Additional information such as tutorial videos and help files can be accessed through the program itself.